As told by Demi Lovato. This Halloween we’re telling (true) spooky stories from the FADER universe. Here’s Demi Lovato’s condensed and edited retelling from a 2011 radio interview with Mack at Night. 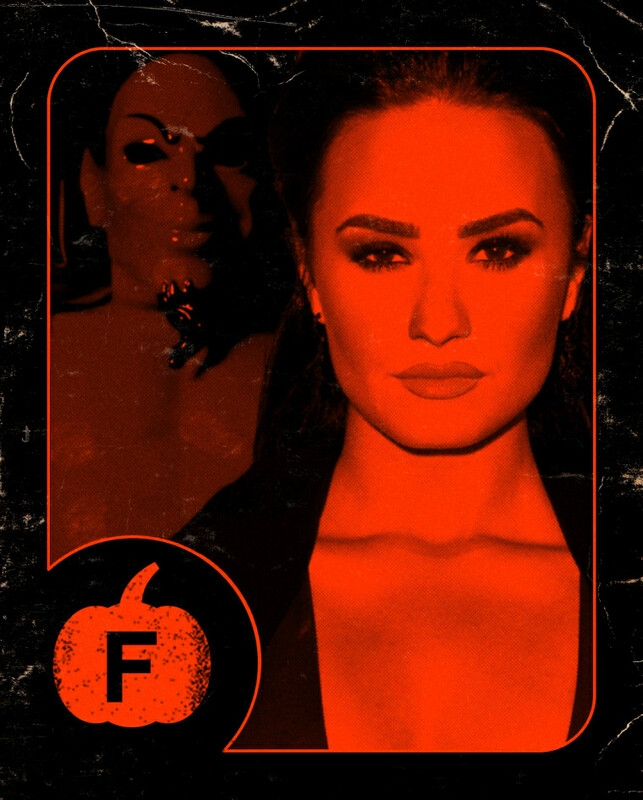 DEMI LOVATO: A bunch of weird things had been happening. There would be times where my dad would lose his belt and he would search the house, like, three times while my mom, my sisters, and I would help. We’d look all over the place and then all off a sudden we’d go back into his room and the belt would be there perfectly coiled on the bed. It also happened with socks. We’d be looking for my dad’s socks and we would go back into his room and they would be perfectly laid out on his bed. That was just normal for us. There was another time when me, my dad, and my mom, were watching TV in the living room and all three of us saw someone come down the stairs and go into the kitchen. My dad called out to my older sister Dallas and asked, “Dallas can you grab me a glass of Kool-Aid?” She didn’t answer. My dad was like, “Dallas, answer me. Don’t be rude!” We all look over and she’s not in the kitchen. Moments later Dallas comes walking down the stairs. We were just like, OK, another weird thing. So I told her: I did see a little girl in my closet.